This parody of Clement Clarke Moore's well-known poem'Twas the Night Before Christmas is kid-friendly, clever, and just plain silly―sure to become a holiday classic of a different kind. We all mostly know the classic poem The Night Before Christmas by Clement Clark Moore who acknowledged authorship in 1837 though often it was often debated. As many would lay claim and debate the rightful authorship and believed like to be, Henry Livingston, Jr. Though years of research and debate have not proven concretely. As many would like to believe it was him , he was not solely proven as the rightful author. Thus the title never would never be striped from the one who claimed authorship, Clement Clark Moore. Many believe and still do believe Clement Clark Moore is the writer of the classic poem that it had become today! There are only four hand-written copies of the poem known to exist, and three are in museums, including the New-York Historical Society library. The fourth copy, written out and signed by Clement Clarke Moore as a gift to a friend in 1860, was sold by one private collector to another in December 2006. Since its popularity there has been many parodies of the classic poem. The Knights Before Christmases, a Christmas children's tale by Joan Holub is another parody of this classic Christmas poem, that will leave children and parents,adults in general, in complete delight. Joan Holub is a successful author of many children stories such as Mighty Dads, The Goddess Girls Series, Grimmastic Girls, Mini-Myths series books, and more. Imagine though rose such a clatter….the Knights, as they prepared as for a silent knight, and the king prepared to tuck into a bed for a restful knight sleep, that noise such a clatter thatVA rose awoke with a shock. The Knights also heard heard and had them curiouser on red alert. and their new and time meet with old St. Nicholas himself. Unsure bravery they try to act brave against man and what they belive to be dragons or are they? It is Medieval times? Would they do them harm and their King. Cleverly weaved into the original poem, you still get the whimsical with a new twist added that is dearly funny an cute and you still feel Moore’s rhyme with the new added elements. And still whimsically Christmases,Mediaeval-ish,and a new fun parody on Moore's.classic poem. 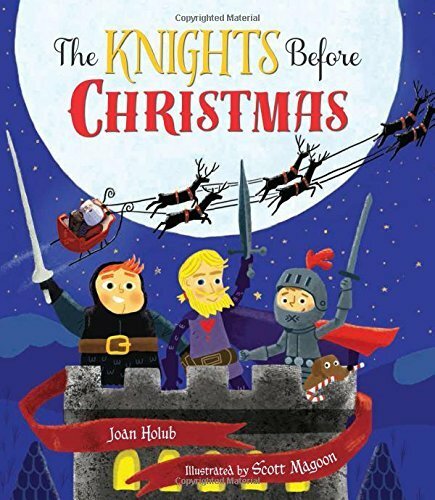 Joan Holub’s The Knights Before Christmas is a parody of The Night Before Christmas. The Knight Before Christmas is a fun whimsical take on the original tale. Do you remember the whimsical the tale,poem, your parents used to read to you? Now just think of it with knights and not so so so….silent. ©Published 22nd November 2015 by Oh My Bookness. All Rights Reserved to Oh My Bookness and The above and its Contributors. ©Brittany Perez and Oh My Bookness 2015. 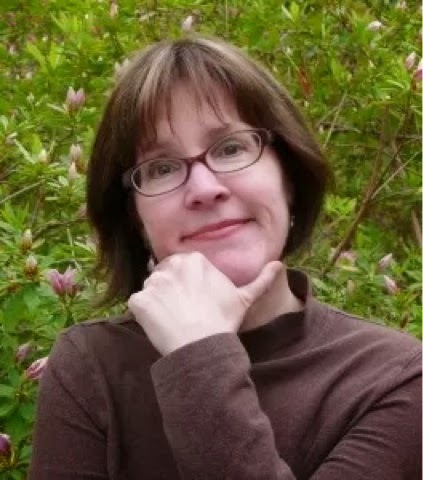 Unauthorized use and/or duplication of this material without express and written permission from this site’s author and/or owner is strictly prohibited. 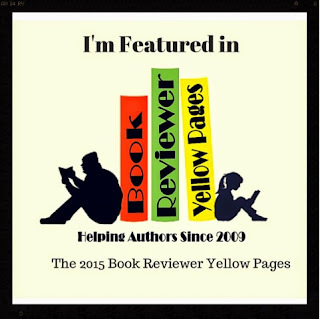 Excerpts and links may be used, provided that full and clear credit is given to Brittany Perez Oh My Bookness with appropriate and specific direction to the original content.